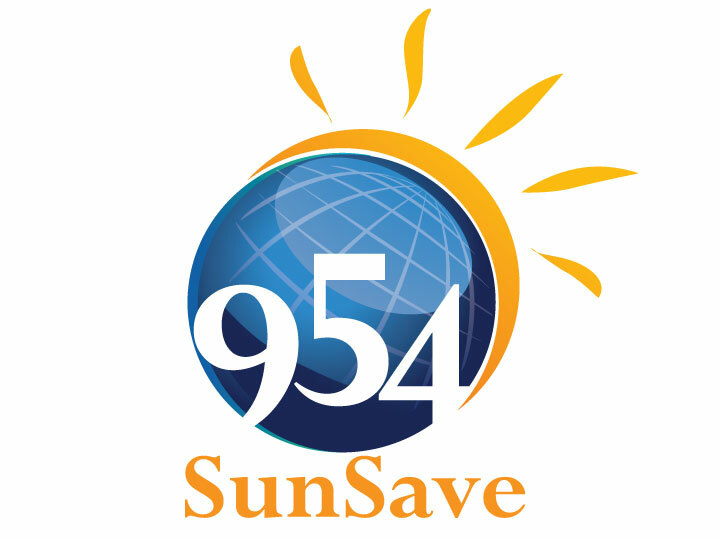 SunSave Insurance provides all forms of Insurance from Commercial to Personal Insurance. Virtually no risk is too large or small. At SunSave, we also offer premium financing for those larger risks. We pride ourselves on the service we provide to our clients, and the expertise that stems from our experience. 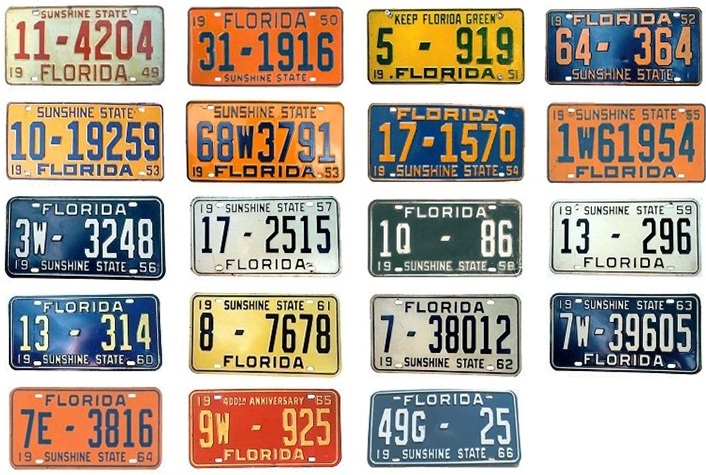 Another Service we provide is discounted tag service, ranging from tag renewal to Title transfers. Most of our services are next day, However for an additional fee we may be able to provide same day service. 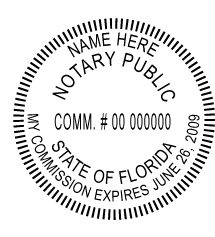 Also as an additional service we have an in house Notary at all times to meet our clients and the public's needs. Marriage services are also available.